Nothing says Christmas like a good old fashioned Cookie Exchange! 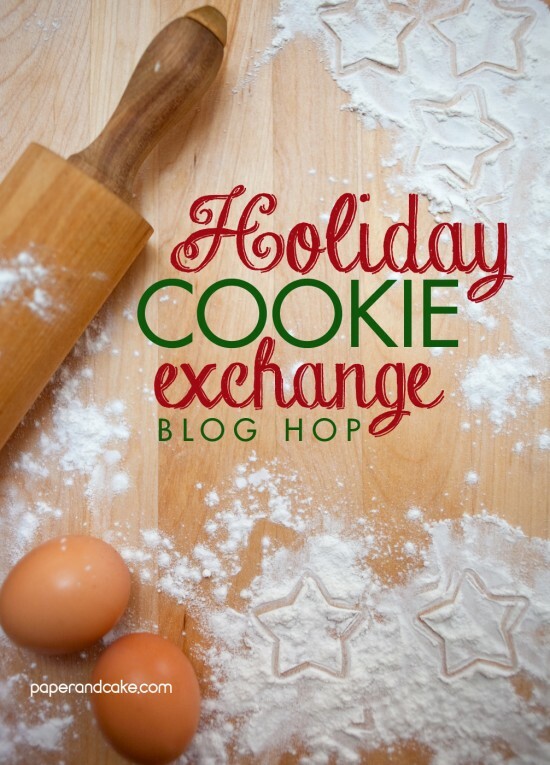 We organized a week-long blog hop to share our some of our all time favorite people and their favorite (tried and true) cookie recipes. Let’s start out the week with Sharon from Cupcakes and Cutlery! 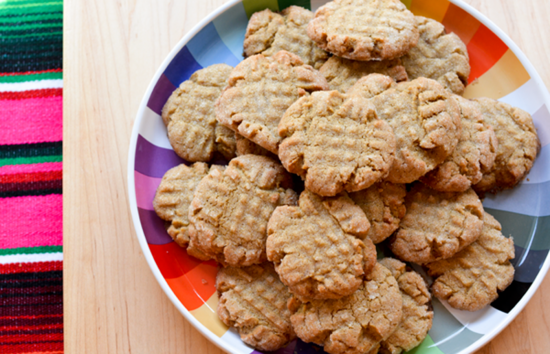 Here, we have her Cookie Exchange Recipe, Sunbutter® Cookies. 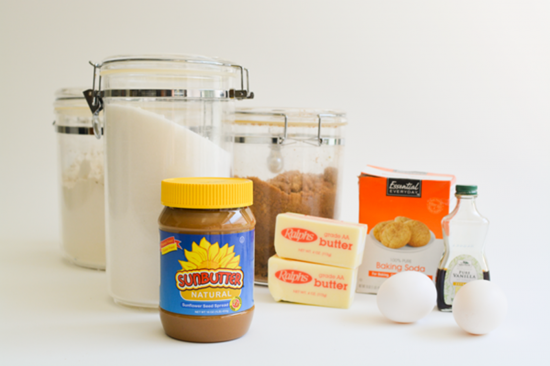 In a stand mixer, mix Sunbutter and butter until creamy. Add sugars and eggs and mix well. Add baking soda, vanilla and salt; mix well. Add flour slowly while mixing. Shape dough in to balls. In a bowl full of sugar, toss the balls to coat. Place on a baking sheet covered in parchment paper. Flatten balls with a fork. Bake at 375 for about 10-12 minutes or until golden brown. Be sure to stop by Cupcakes and Cutlery for lots of hip and cool party, fashion and family inspiration!